How to get from Morzine to Morgins bike park and back! 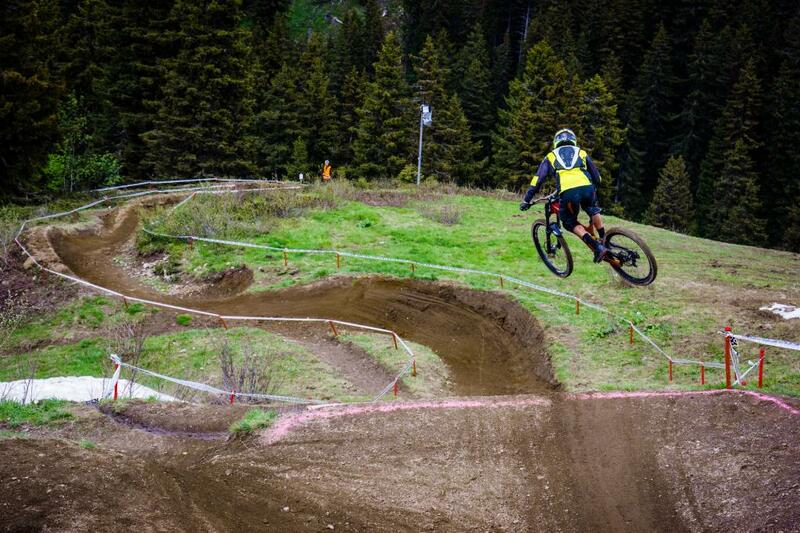 Nestled away on the Swiss side of the Portes du Soleil and a gem to those that know about it is Morgins Bike Park. Maintained and Built by the Champery trail crew these tracks are fast, smooth, rough, loose and wild all at the same time with a variety of tracks for differing skill levels. Although many have seen videos of the incredible tracks over in Morgins, few know how to get there as it isn't as well signposted as other places in the area, with this blog post we are going to "try" and help you get there and back, we hold no responsibility if you get lost. From here you take a right turn and follow the fire road as is turns round to the left. There is then a short 10 minute uphill pedal following sign posts for Avoriaz and Lindarets. Having followed the fire road along, you should meet the tarmac road that leads up to Avoriaz. At this point, there is a roadside cafe on the right-hand side. Directly opposite this and near the junction there is a shoot with a Lindarets sign-post, follow this trail as it traverses the mountain up and down, there is one 25 meter push unless you have huge legs. Having followed this the whole way you should reach a piste sitting about 200 meters up from the bottom. From here you can see the Lindarets bowl and a blue trail that leads down to the left. Don’t follow this trail and continue your traverse right across the piste and back into the woods. Follow this fairly flat trail for another 5-10 mins until you pop out at the base of the Mossettes lift. It's the very long one that goes up to the right and the only one running in the summer! This is a long lift and takes you to the French/Swiss border. When you reach the top, take time to appreciate how incredible the views are and get your Instagram photo to remind your self how epic the Portes du Soleil really is. Having done this the trails bears left out of the lift station and back on itself. You will see that there is a trail going back underneath the lift and also one leading to the right around the building at the top, you should turn right at this point. Following this steep fire road down for a minute or so there is a split and you want to stay high right, following the fire road down hugging the left-hand side of the hill, do not drop down right into the village of Les Crosets. Having gone round the side of a hill into the next valley there is another left turn. At this point you want to follow this track, it snakes its way down the valley with electric fence breaks down the path so watch out! Follow the Red piste to start then the Blue piste down the hill as the blue arrow we have put on the map shows. keep your eyes peeled for signs to Morgins also if you get lost. Having followed the Blue piste, or cut across it for a long way you will reach what looks like a farmhouse with a small car park on the side of it. You will see tire marks and a small trail going right off the fire road next to this house, if you follow this and the tire marks through the field you will once again join another fire road. From here it is plain sailing down the fire road into the town of Morgins. You will see the tracks running down the mountainside on your right as you go down into the town. The route to Morgins is long but epic, do it! In addition to the written guide, we have prepared this easy to follow YouTube video on how to navigate your way to Morgins. There is only one lift in Morgins so it's super easy, sit back relax, watch other riders blast down under the lift and get ready for some hot laps with the crew! The bus option is now the only way home without climbing over a mountain peak! It was always the quickest route, but does involve sitting on a bus and not riding your bike for a short period. As with many an adventure, you do need to keep your eye on the time! You have to make it to the top of Chatel Bike Park before the lifts close at 1630h. This means leaving Morgins at 15h. To begin, go from the bottom of the chairlift to the road and turn left, going up the hill. You now follow this road as it leaves the town of Morgins and heads away towards Chatel. You will pass border control and at this point the uphill stops. You may now roll down this road past an amazing lake on your left and down into the town of Chatel. From the central square, you can wait for the bus to take you from the town to the bike park. This is a free transfer and takes around 20 mins to get to the park. If you at this point cannot find the square or where to be picked up there is a tourism office on the same road in town and they will point you in the right direction. 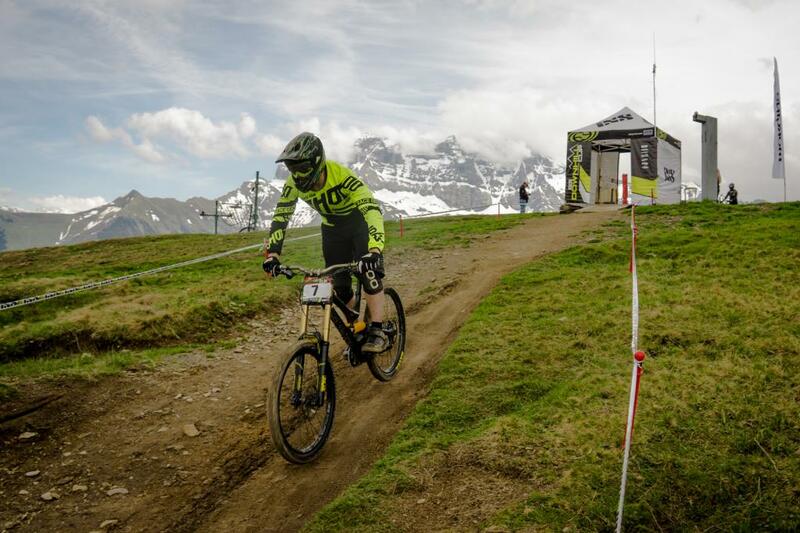 From the bottom of Pre-La-joux, Chatel's Bike Park, you just need to take the two lifts up, ride down into Lindarets and you are on the home stretch! To return to Morzine infact, you do not need to take the lift out of Lindarets. 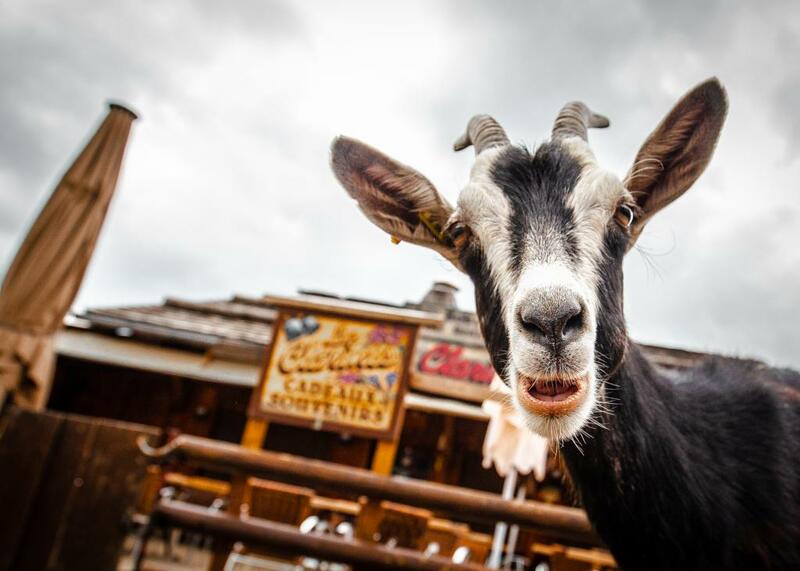 You can skip it and roll through the famous Goat Village, down the road to Montriond lake, take a swim, and pedal along the flat rod home to Morzine base camp. Of course if you don't fancy getting up and riding to Morgins, or having to race home, you can always book one of our Day Trips over there, take away the hassle and stress and just enjoy riding your bike! Let us drive you to Morgins!